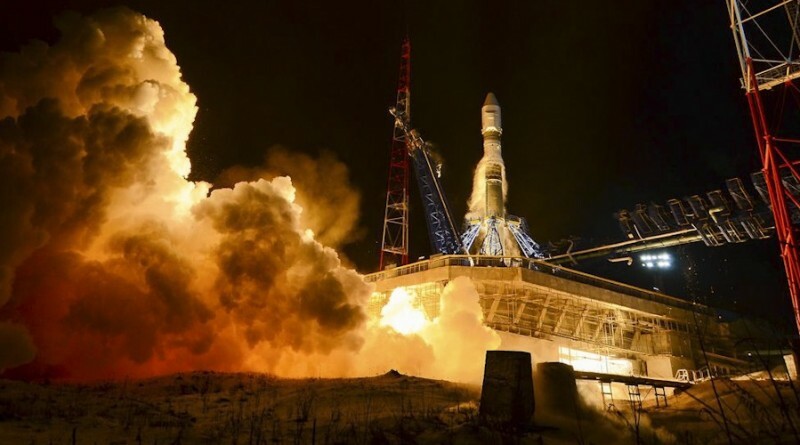 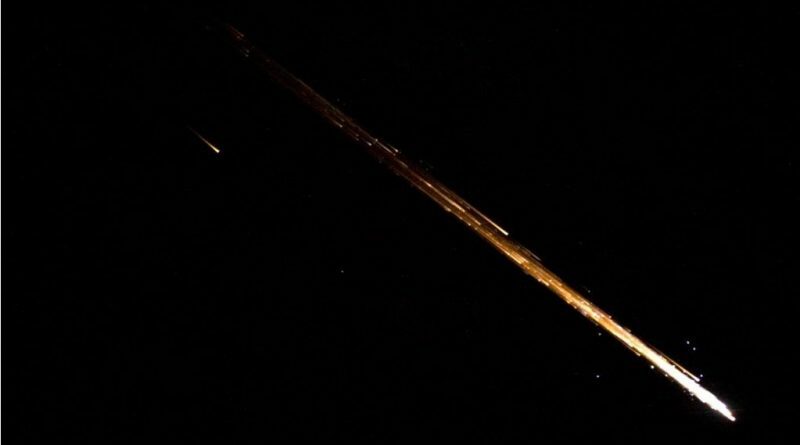 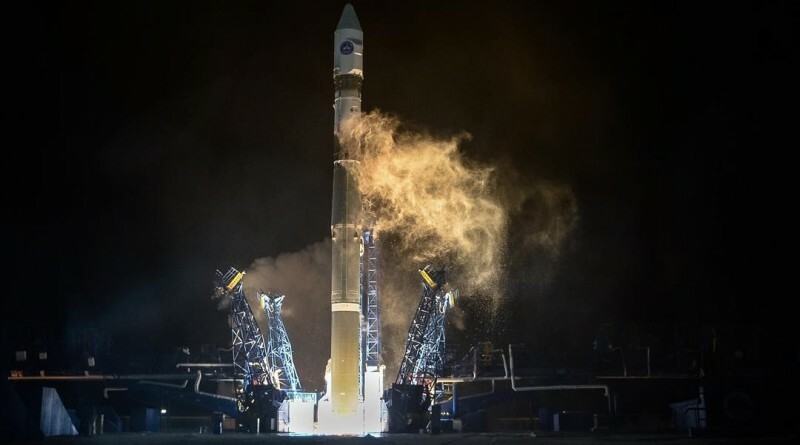 In the wake of Saturday’s Soyuz 2-1v launch with a pair of Russian military satellites, media reports emerged on Sunday, claiming that one of the two satellites failed to separate from the rocket’s Volga upper stage. 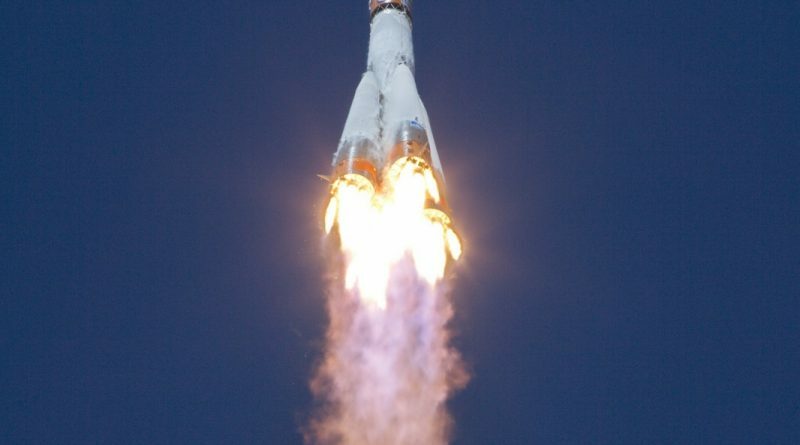 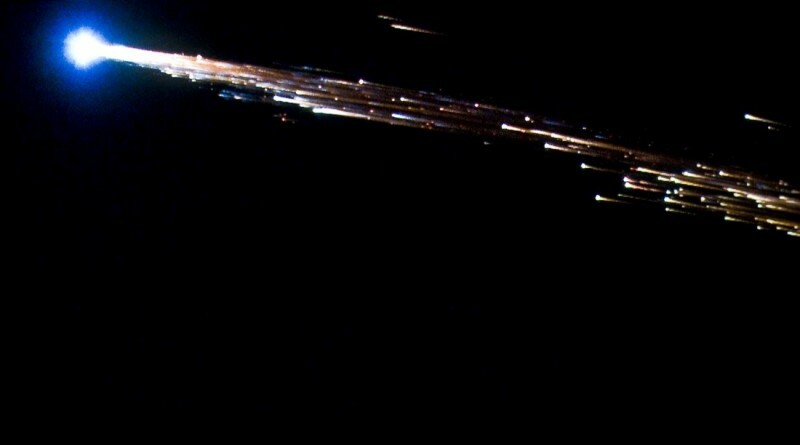 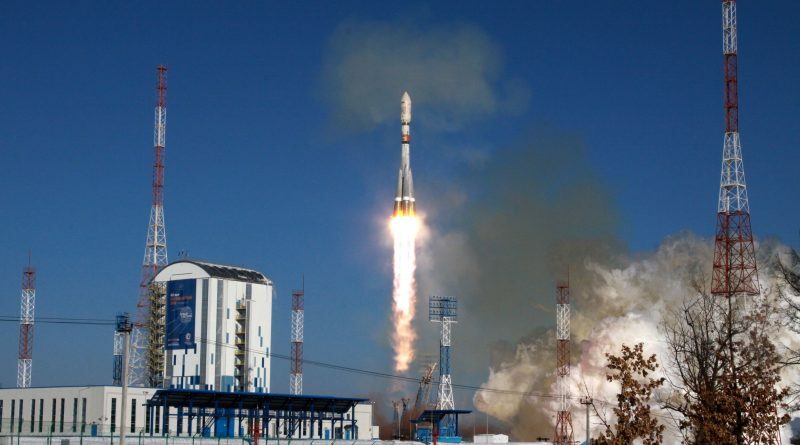 A Russian Soyuz 2-1v rocket blasts off from the Plesetsk Cosmodrome on December 5, 2015 to embark on its second flight, carrying the Kanopus ST satellite for the Russian Ministry of Defence. 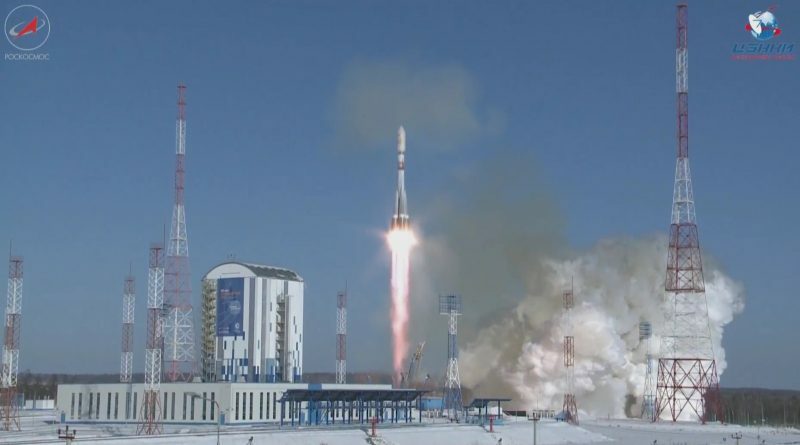 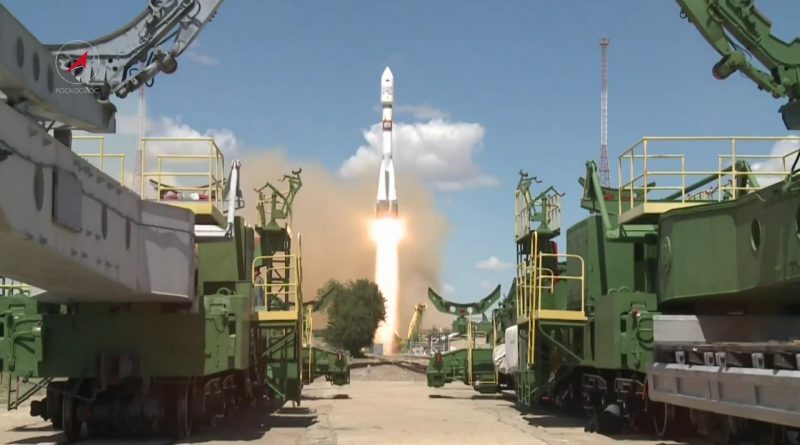 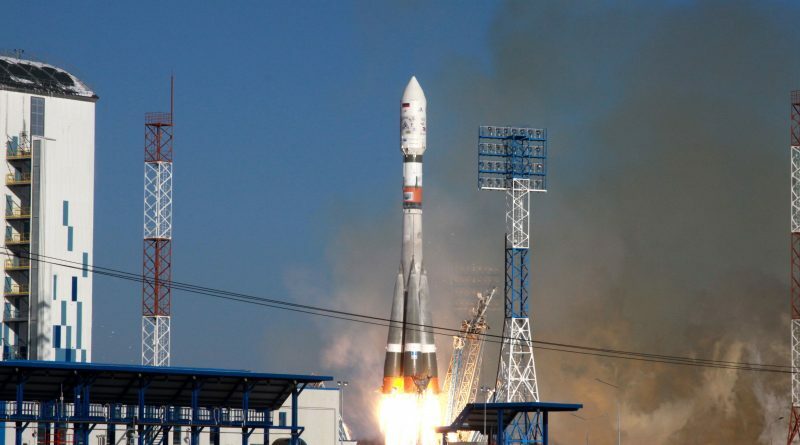 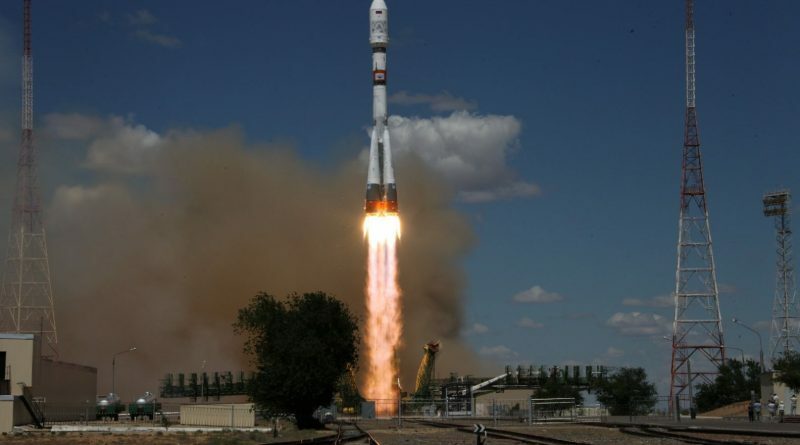 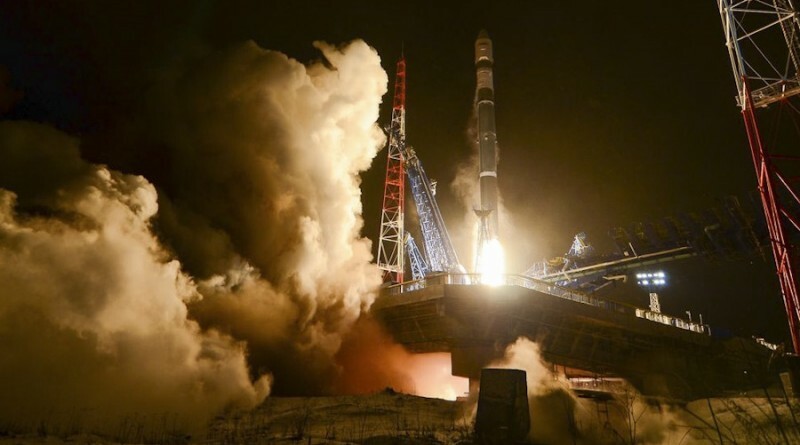 Russia’s Soyuz 2-1v rocket made its second flight on Saturday, blasting off from the Plesetsk Cosmodrome at 14:09 UTC to deliver the hush-hush Kanopus ST satellite to orbit for the Russian Ministry of Defence. 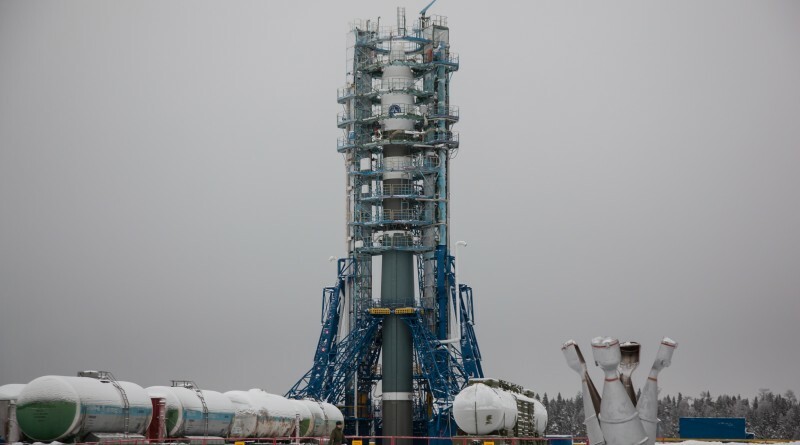 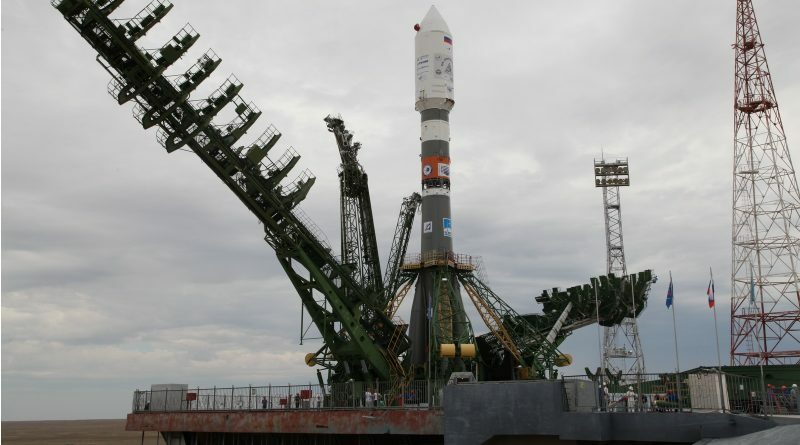 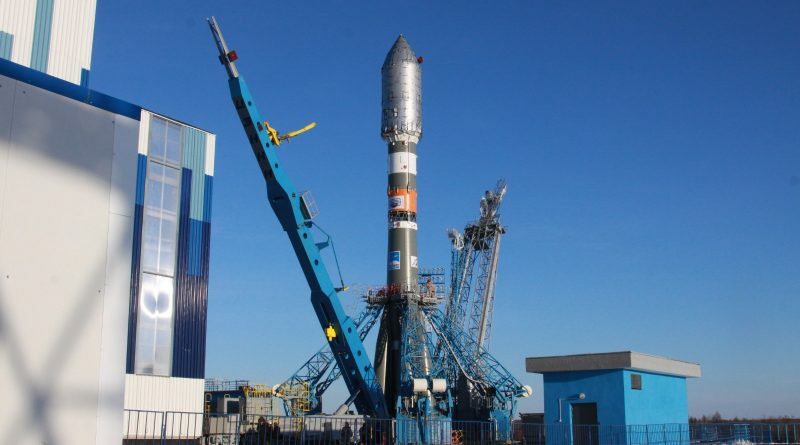 A Russian Soyuz 2-1v rocket is set for liftoff from the Plesetsk Cosmodrome on Saturday after its launch was delayed on Friday due to technical issues with the payload. 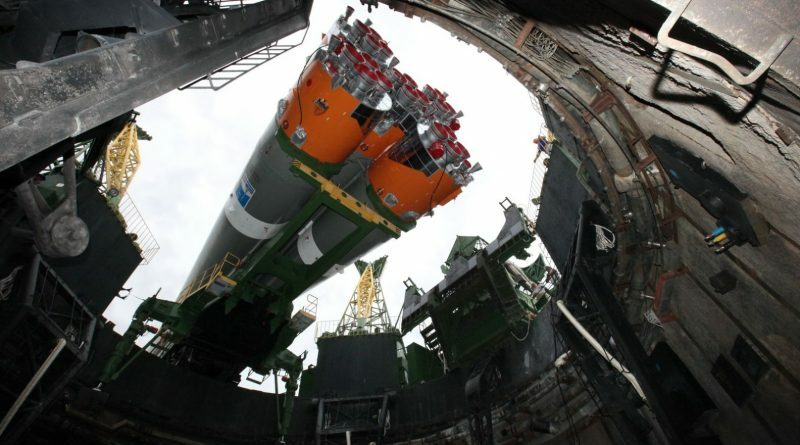 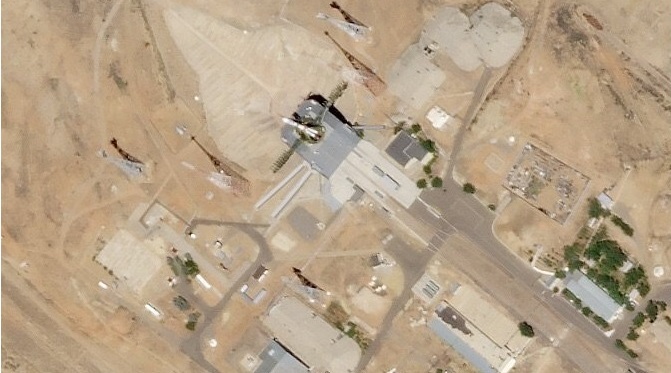 Hidden under the payload fairing of the Soyuz rocket is the Kanopus ST ocean and weather research satellite that is to become a part of the Kanopus program serving a dual role under military and civilian operation.